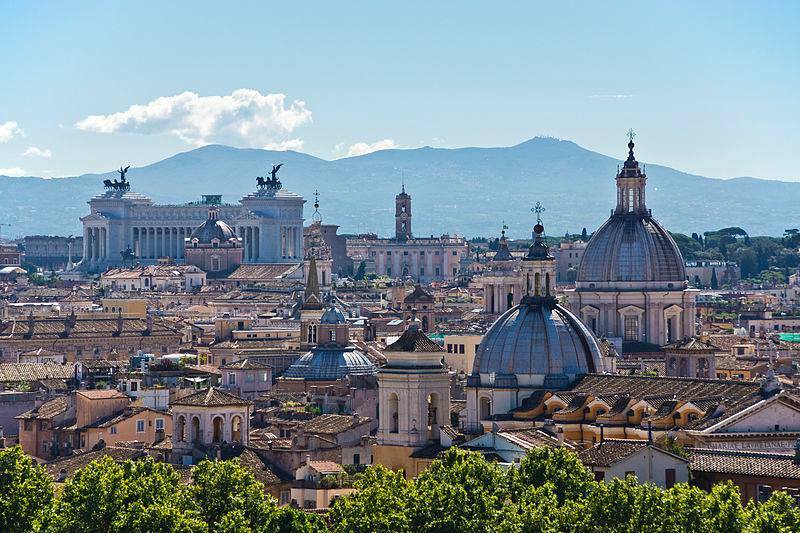 The largest RAC/TRAC conference ever is starting this wednesday at the Sapienza Università di Roma, with 14 TRAC and 32 RAC sessions. If you can’t make it to the conference this year, you can follow proceedings through the TRAC twitter account – @TRACconference . The conference hashtag is #RACTRAC16, and individual sessions may use #RACxx and #TRACxx followed by the session numbers. The TRAC AGM will be taking place on Friday lunchtime at 1-2pm, where we will be discussing the location of TRAC2017, and electing new members of the TRAC standing committee. Current members of the TRAC standing committee will be at the conference throughout the week, so please come and talk to us if you have ideas about future TRAC events and activities.